Have you noticed how Facebook marketing has changed over the past few years? Perhaps you noticed a drop in your organic reach? Or less people discovering, liking and following your page? Or how about the emphasis towards purchasing paid Facebook Ads? Facebook has been evolving and pivoting for a while now trying to figure out who exactly they'd like to appease. The social media giant has been walking a thin line recently trying to please corporations and the users who frequent the platform and it hasn't been exactly peachy for the company. Shifting over to the world of Facebook marketing the story is much the same. In the past Facebook was an incredible resource for business pages but then Facebook pulled back in favour of more personal connections (whatever that means). The reality is, it's hard out here in these Facebook streets for a marketer. The Facebook of yesterday is gone and marketers need to keep up-to-date on the latest changes and trends if they'd like to be competitive. Marketers need to take advantage of every optimization they can learn of to maximize their results on Facebook. There are enough organizations on Facebook that an unoptimized business page can easily go unnoticed in the chaos. Now if you've read practical guides on Facebook marketing in the past, chances are you're getting outdated advice. Facebook marketing is constantly changing and so should our approach. In this resource I wanted to stick to the tried and true methods of Facebook marketing. The stuff that works. In this massive post I'll give you 52 Facebook marketing ideas to help you check everything off the list. 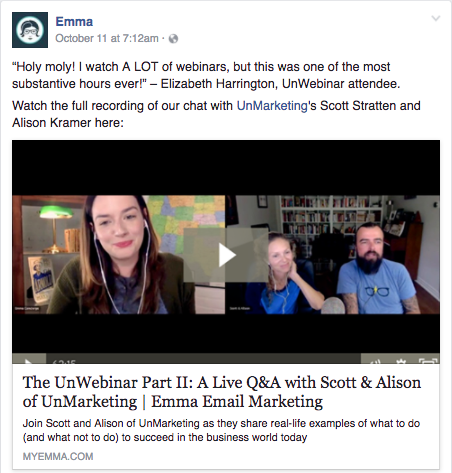 I want to make sure you are making the most and getting the most out of the time you spend on Facebook marketing. There's a lot of disagreement about this, so you'll have to test it for yourself. And of course it's going to depend on your target market. "The less people want to be at work [or working], the more they are on Facebook." 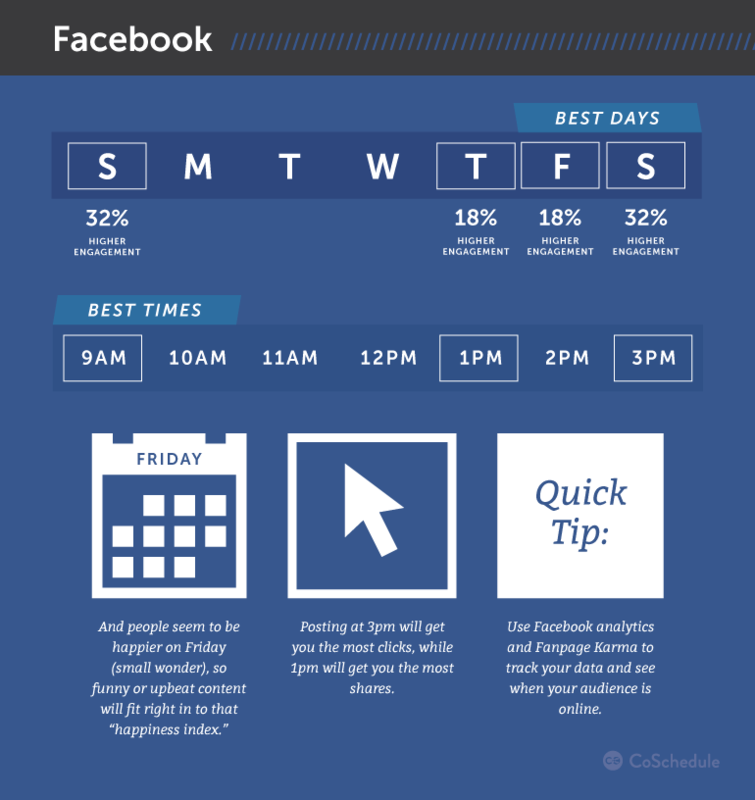 As a result, [many businesses find](http://coschedule.com/blog/best-times-to-post-on-social-media/ that the best time to post on Facebook is at 9am and then 1-4pm. Posts published later in the week and on weekends will probably see better engagement than posts on Monday, Tuesday and Wednesday. Your Fans aren't all created equal, and some of what you publish will be particularly interesting to only a segment of them. 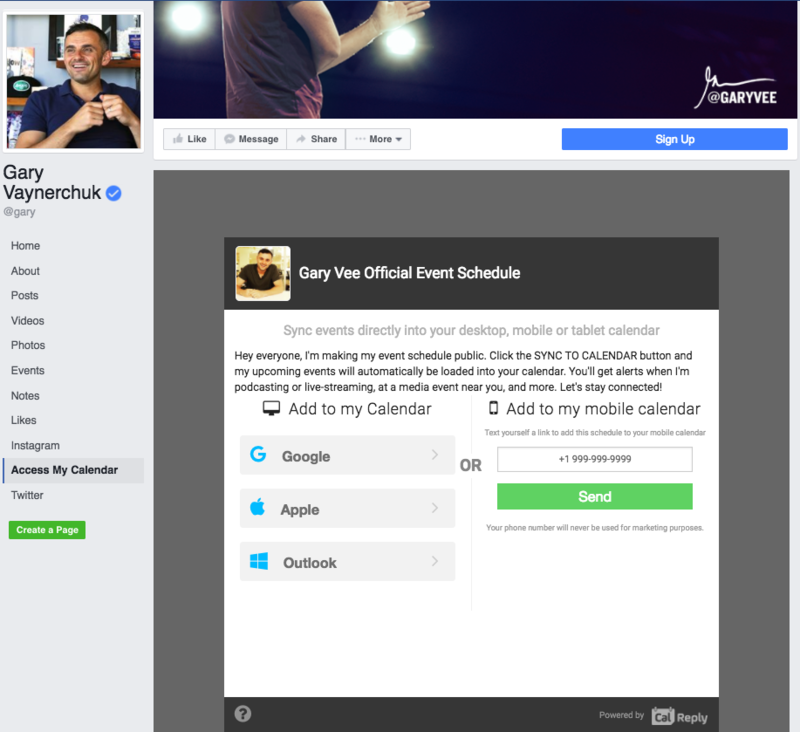 Consider your Facebook Fans like an email list. We know that segmenting our contacts can result in 60% higher click through rates on links. So why would it be any different with our Facebook audience? 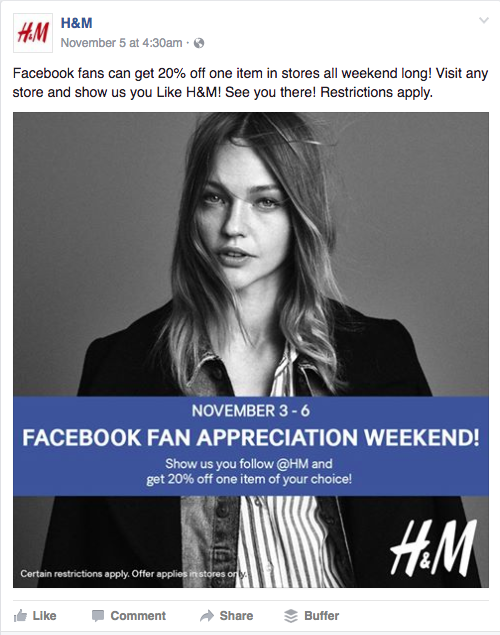 If you're a business targeting the North American market, consider posting on Facebook and targeting your Fans in the Eastern time zone exclusively, then duplicating the post and targeting Mountain time, then Pacific. Test if you get higher engagement from three publications. But remember, anyone who visits your page would see these Posts right on top of each other on your Page's timeline, so click "hide from Timeline" for two of them. People love being famous. It's what's driven the multi-million dollar reality TV market. It's what drives hashtags, selfies, and the influence of Instagrammers with impressive butts. If you give your Facebook Fans their five minutes of fame, they'll share the Post with their own networks and love you forever. People love to have others see their wittiness and creativity. It's what drives the success of Reddit, Quora and forums all across the web. It's not just about helping people or answering their questions, but about being seen to do it. 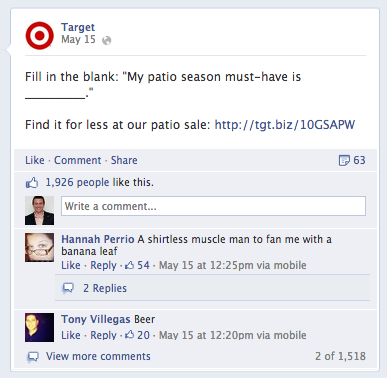 The "Fill-in-the-blank" Facebook post formula allows your Fans and Followers to be seen to be witty. If they're good, they're rewarded with any number of notifications (which always feels good when you log in). Your business should be posting about 80% helpful content and 20% promotional (of course it'll differ based on what you do and who your target market is, but 80:20 is a good rule of thumb). 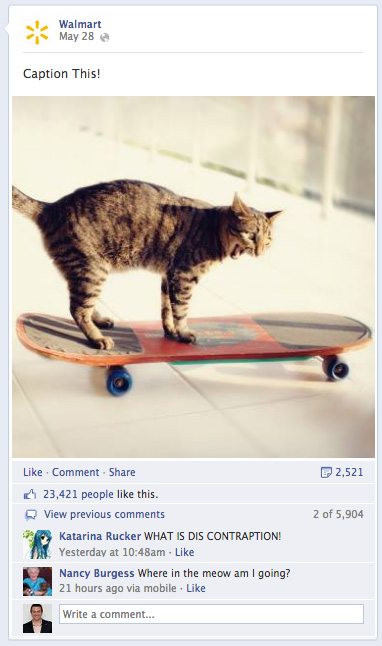 Make your Fans love your Facebook Page not just because you post beautiful images, funny cat memes or product offers. Make your Fans love your Facebook Page because it's super helpful and delivers valuable content. 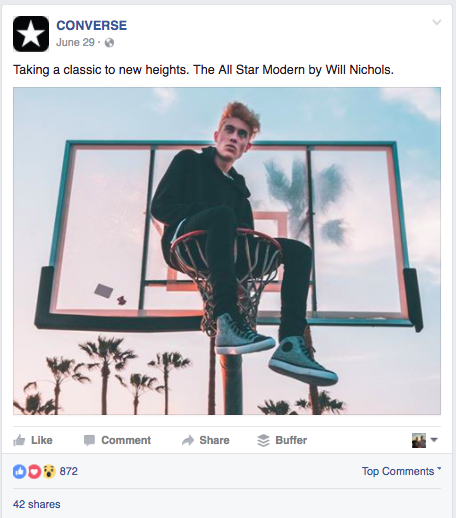 The "Photo Caption" Facebook post formula taps into the same strategy as "fill in the blank" - people wanting to show off their creativity and be seen doing so. Photo caption posts also allow you to show the fun and casual side of your business or, better yet, both your fun side and your behind-the-scenes. A great idea for this would be to take a shot of your colleagues doing something funny or random and having your Facebook Fans caption it before posting to Instagram and @mentioning the creative fan who came up with your favorite. Quotes are a proven strategy for all social media. They're easy to find, inspirational, allow you to @mention influencers, and people love to share them (thereby sharing your brand). My recommendation would be to find a couple dozen quotes which apply to your business, a possible event in the future, holidays, or simply something inspirational everyone would love. Use a platform like Canva or Buffer's Pablo tool to make these quotes into beautiful, shareable images. 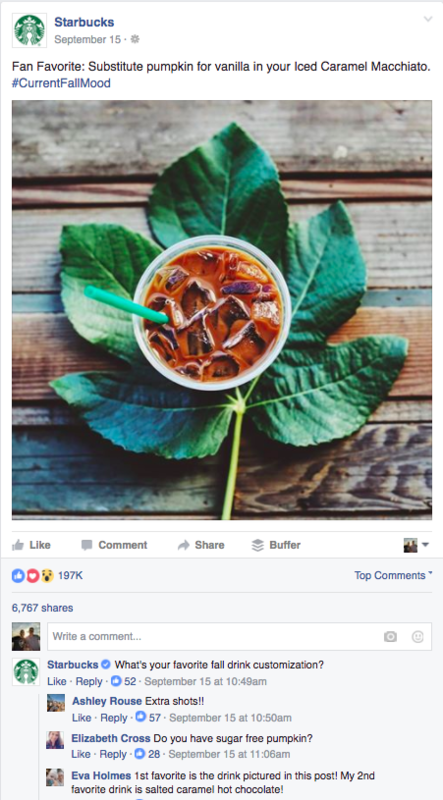 If you're going to do a product-focused Facebook post, be sure you avoid salesy copy or lame images. Put the time and the resources into creating awesome images and awesome text (even more than you do for the rest of your posts). Which looks more appealing to you? Including posts which feature current events (whether that's holidays, sporting events, politics, whatever) doesn't just show that your business is tuned in to the world around you, it also shows you know what your target market cares about. If you're a software company or tech startup, be aware of the conferences your target market may be attending and tell them to have fun (even if you're not attending). Restaurants, bars and pubs should be aware of every sporting event. Tradespeople should be aware of weather and season changes. Fashion needs to be aware of every trend as well as the seasons, holidays and weather. Ask someone a question and they won't be able to help themselves - they'll need to answer it. This is why questions are such excellent hooks. Why do you think Social Media Examiner, the world's most popular social media blog, starts all their articles with two questions? A testimonial is so much more trustworthy than you are. You're biased. Testimonials are objective. Testimonials are from people like your target market or Fans. They're specific, and, rather than an hypothetical value proposition, they're based on true experience. Tagging businesses you're working with or Fans you've engaged with means that it's possible that people who follow those businesses or people might see your Post as well (it's still based on the Facebook algorithm, but better than nothing!). If not a how-to guide (#6), no matter what you need to be helpful to your Fans. You need to provide them value and reward them for becoming Fans. Deliver something to them which is incontrovertibly valuable. Something which appeals to a large audience will increase them sharing it with their friends, family or colleagues - which increases your organic reach and the chance of those people becoming new Fans. Short is good, except when you test it and it turns out that's not true. 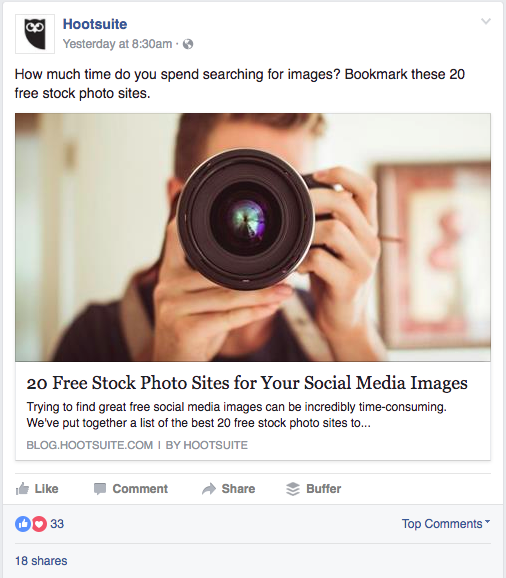 When it comes to Facebook posting best practice, I'm confident that "short = good" (Buffer and many other businesses have said that 40 characters is about optimal). But sometimes you can't fit everything you need to in 40 characters. Or some audiences will respond better to 140 characters, or 600. To test post length, try the strategy I recommended with targeting. Split your audience down the middle based on characteristics unrelated to their interests (like location). Send one post which is short in length and one which is longer, then hide one of them from your Page timeline. Watch Facebook Insights to determine which one is doing better and receiving better engagement. Video has never been more important than it is today. It's what separates serious digital marketing teams from those fumbling around in the dark. 77% of consumers say they’ve been convinced to buy a product or service by watching a video. 70% of users say they have shared a brand’s video with a friend, or on their social media channels. 76% of users say they would share a branded video with their friends if it was entertaining. 69% of users say they would share a branded video if it contained information that might be of interest to their friends. 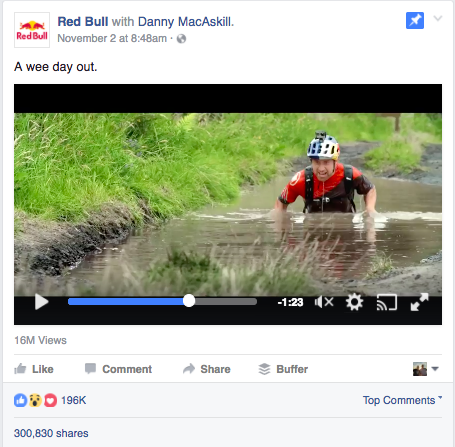 If those haven't impressed you quite yet, consider that Facebook's algorithm rewards videos uploaded to own video platform more than it does YouTube, and it places video at the top of its "valuable content" list. The best way to give people an incentive to keep Following you is to give them a concrete, dollar-value reason. And the best way to get people to share your Facebook Page with their friends and colleagues is to make your offers exclusive to your Fans. This is an awesome strategy I don't see utilized anywhere near enough: commenting on your Post to get people active in the comment section. This is especially awesome if you've noticed that your shorter Facebook posts (like 40 characters) seem to do better than longer ones. If you don't have the space to prompt an action or ask a question in the post itself, comment! It's also essential that you respond to people's comments, either with an answer or (ideally) with both an answer and a question which gets them to respond (boosting your post's "value" in the eyes of the Facebook algorithm, and thereby increasing its Reach). You shouldn't be on every social media platform, but if you're on more than one they should be friends. Your Instagram Followers should Like you on Facebook. Your Snapchat Followers should love your Instagram profile. And the best way to do this is to link to them and run cross-platform promotion campaigns. Facebook is a social place (that's literally what it's for). Identify a tone that resonates with your ideal customer and stick with it. Are you casual or professional? Funny or down-to-earth? 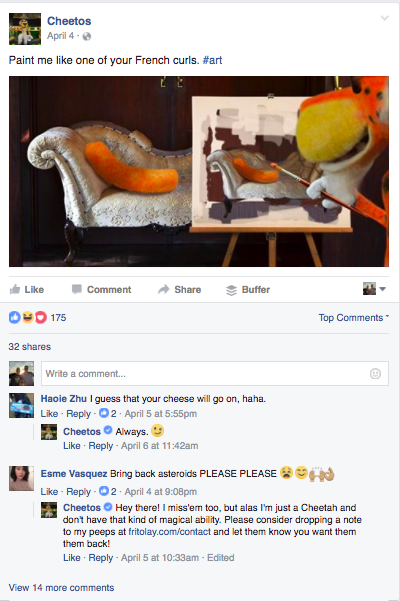 Or do you, like Cheetos, have a mascot who posts everything and responds to all comments? The puffy and crunchy orange chips is represented on Facebook by Chester. And if a Fan has feedback, Chester responds "Well, I'm just a tiger so I wouldn't know anything about that. But you can email and they'll be able to help you out." It's clearly working. Cheetos has 1,553,134 Fans on Facebook. Your Post needs to make it very clear about what you want your Fans to do with the information you're giving them. Are they supposed to read a blog article, donate to a cause, check out more details, buy? Internet users are lazy, and, if you give them an option to walk away they'll take it. After all, doing nothing is the easiest thing you can do. It's harder, even, than saying "no." And if you don't tell people what to do, you haven't even prompted them to ask themselves a question: "Do I want to do this?" People love learning new things. "Did you know" is one of the most effective attention grabbers you can use on social media, as even if people did know, they need to read the fact fully to determine it. Statistics are a great source of trivia for software and marketing companies. If you've included any stats in your article, just copy and paste to get people to click through. People love learning secrets, and they love getting a peek at the "making of" their favorite things. it's the origin of the success of "how it's made," blooper reels and those DVD extras we used to love (back when people watched DVDs). 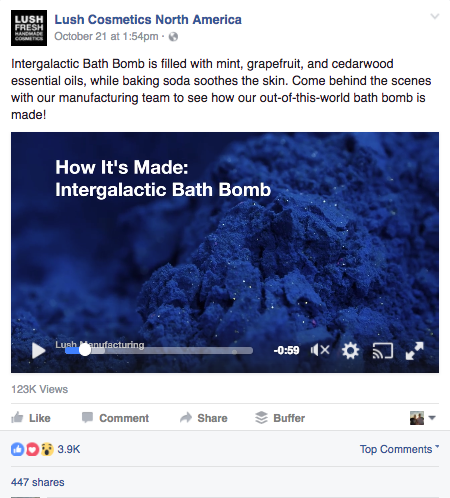 Every business can use behind the scenes content in their Facebook posts. If you're in B2B or SaaS, show off the set up for a video, a conference or meetup, or simply interviews with your team to give people a glimpse at the face of your company. 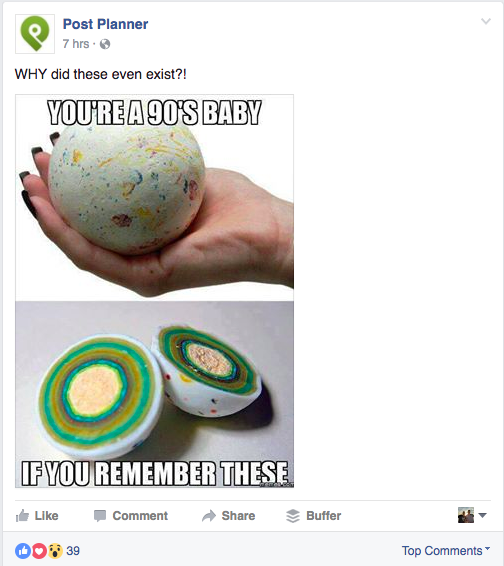 Nostalgia is a powerful motivator for conversation, and few posts do better than "Remember When?" Hashtags are an effective way to spread the reach of your content and get it in front of new eyes. 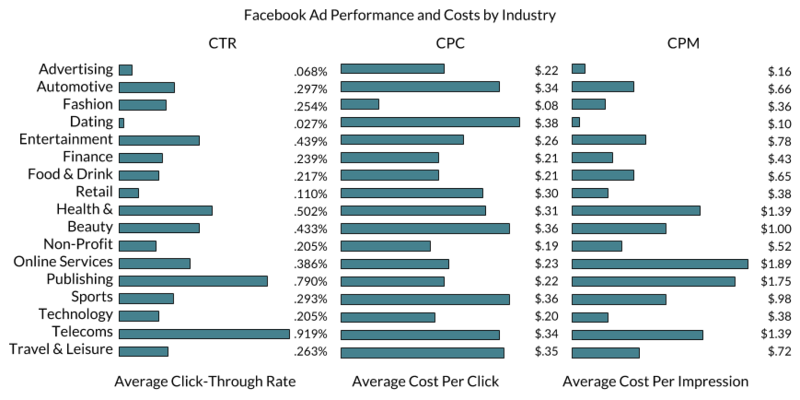 Tools like RiteTag and Hashatit enable your business to identify the most popular related hashtags. They'll work on Facebook as well as they do on Instagram and Twitter. Even if you don't have an official relationship with an industry influencer, it doesn't stop you from being able to @mention or tag them. And if you do, all the better. Influencers can be extremely powerful when it comes to adding legitimacy to your brand's profile (knowing that someone I trust likes you makes me like you more). Influencers can also increase the reach of your content and Post by sharing it themselves with their own huge networks. To identify relevant influencers in your industry, check out BuzzSumo and Klout. Your page's header is like the image of your landing page - it's the thing that grabs people's eye when they arrive on-page. 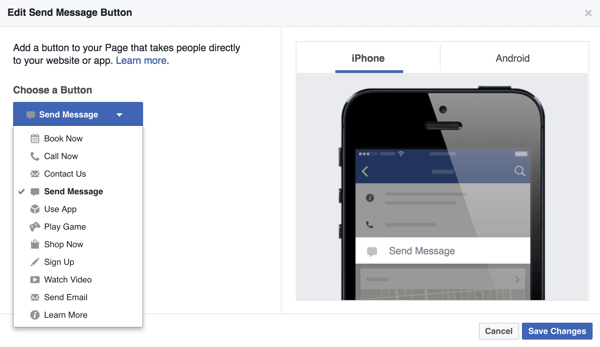 It's color and personality; it's how you can personalize the Facebook platform and make it your own. There are a couple great ways to create Facebook headers: A Photoshop template or Canva. We use a Photoshop template (created by our designers) for both Facebook header images and blog header images. A designer creates a multi-layered PSD file of the right dimensions and with the right font and any icons we need, and we replace the content within those layers every time we need a new image. Canva actually has a Facebook Header Image template which enables you to edit and download an image with the exact right dimensions and create something which looks professional, even if you're not a professional designer. Check it out! Few people will ever visit your Facebook Page's company information, or "About" tab. But that doesn't mean it can be ignored. Your Facebook Page's information is essential for Facebook search. It's also essential for anyone looking to find your business (if you're brick-and-mortar) or learn more about what you do on the Facebook platform. And, if anyone does see it, you want it to sparkle. Here are a few Facebook Page Company Information tips. Think of it like a landing page. Your short description is your value proposition or unique selling point - the one line "elevator pitch." Company overview summarizes who you are and also includes links to pages of your website. Add your product pages and, rather than sending people directly to your homepage, consider a Facebook-focused landing page with a headline like "Welcome Facebook Fans! Here's what we're all about…" with a single "Speak to a Representative" CTA for those interested in learning more. Pretty straightforward answer, I think. If you haven't yet, be sure you log in as your business profile and head to www.facebook.com/username. Follow the instructions there and change your page URL as soon as possible. For more on customizing your Facebook Page URL, check out Postplanner's article "How Do I Claim My Vanity URL on Facebook... and Why?" This is a no-brainer. Every page of your website (of which Facebook is an extension) needs a focus point. Add your business' relevant keywords with a reasonably high density within your Page Information: Remember that search engines attribute more value to words at the beginning of text than at the end. The first 75 characters will appear on your wall, and those are the most important. Include a link to your website in those first 75 characters. Include relevant keywords in all of your posts. 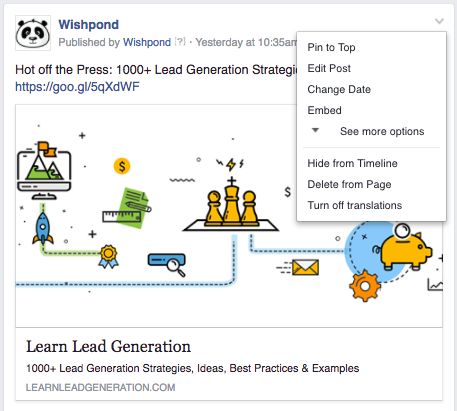 Include keywords in the caption of your Facebook images. Encourage engagement (commenting, sharing, Liking) on your posted content. A highly-engaged Facebook Page will likely have better search ranking than a low-engagement Page. Your Featured/Pinned Post is the second image people will see after your header image. Just click the dropdown arrow at the top right of any published Post and click "Pin to Top" to feature your post at the top of your timeline until you replace it. Time-sensitive promotions: If you're running an upcoming webinar, event or contest, be sure that your Page is featuring that promotion. Your top content: Any good content team knows which articles are converting the most readers into leads or sales. 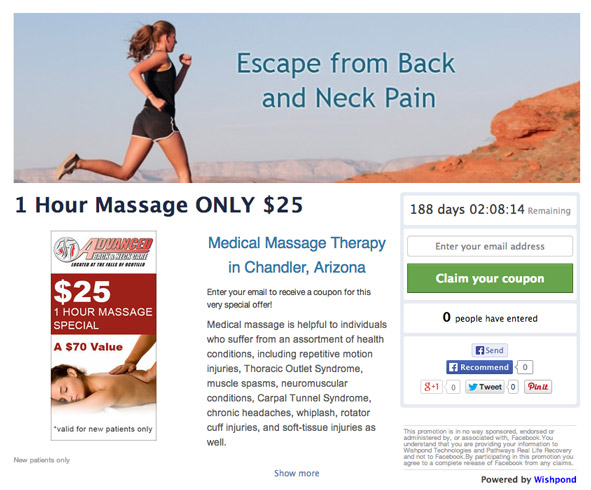 If you're not running a limited-time promotion, be sure you're featuring content optimized for a desired conversion. 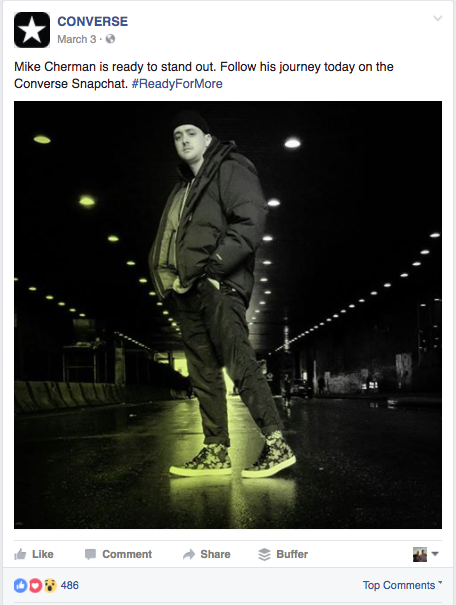 Co-created content: If you've produced something in conjunction with another business or influencer, show it off. This is extremely effective in creating trust with Facebook users who aren't familiar with your business, but are with the person or brand you've worked with. Any Post or Facebook Ad will result in higher end conversion rates if users are sent to a Facebook Landing Page before they’re sent off-platform. Because Facebook users scare easily. They don’t like being directed to your website without being aware of it. Even if they are interested in your product or service they’ll bounce simply because they weren’t necessarily expecting to be sent off the platform. 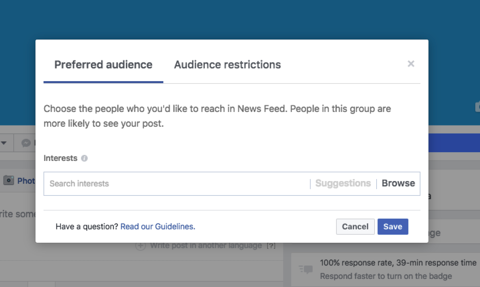 In other words, if it's possible to keep your Facebook Fans on your page, you'll get a higher conversion rate on whatever you're asking of them. As soon as you send them off it they'll drop off. You can super easily embed landing page, form, or contest iframes in your Facebook tabs by dragging and dropping the code provided to you by your third party lead generation software provider. 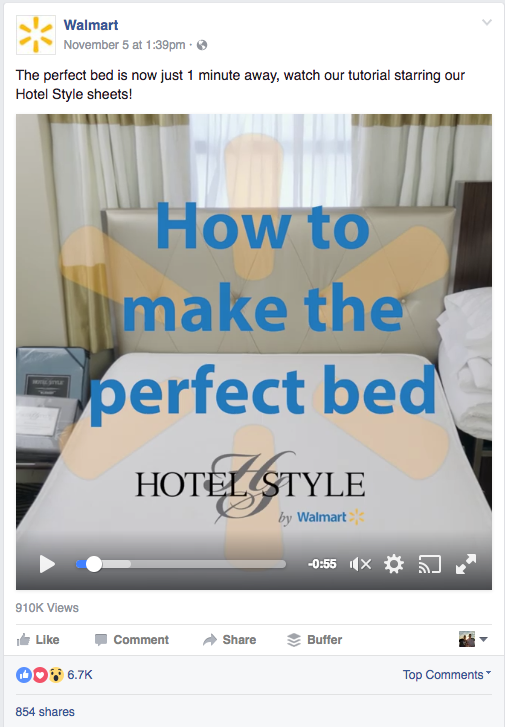 For more on creating landing pages on the Facebook platform, check out my article, "How to Design & Create Amazing Facebook Landing Pages." 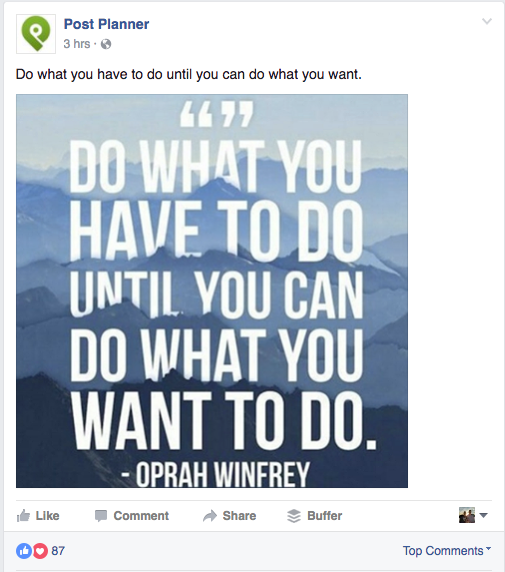 What are you looking to achieve with your Facebook Ad campaign? Facebook's platform helps you to achieve it, and starts out by asking. These objectives will change the CTA, the "ask" for your ad. For instance, if you choose Page Likes the CTA will be "Like Page" and send those who click to your Page. Website Conversions requires you to have embedded a conversion pixel (provided by Facebook) onto your website. I almost always fall back on "Clicks to Website" as we predominantly use Facebook Ads for driving visitors to optimized website landing pages or blog content, but every business will want something different. 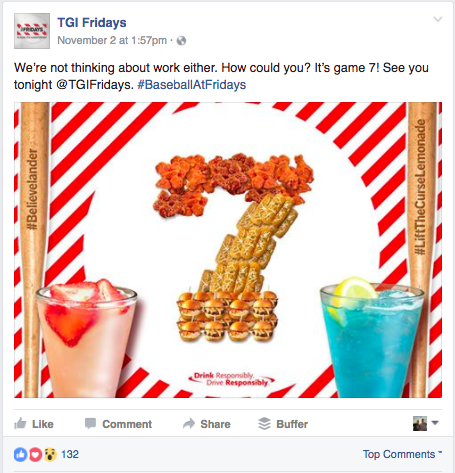 Facebook ads are (predominantly) based on an auction. Every time you pay you "bid" on access to your target audience. You can either choose to make a manual bid or have Facebook calculate how much it will cost to reach 'X" number of people in your target market (all based within your budget, of course). Your Targeted Audience: If there's high competition for your target market, reaching them will be more expensive. If there's not, they'll be cheaper. Relevance Score: Calculated based on positive and negative feedback which Facebook expects your ad to receive. Ads receive a relevance score between one and 10 and is updated throughout the ad's duration. Holidays: Your ad will cost more (as there's more competition) if you're looking to advertise your Black Friday discounts to shoppers. They'll also cost more around the holidays, the Super Bowl and more. 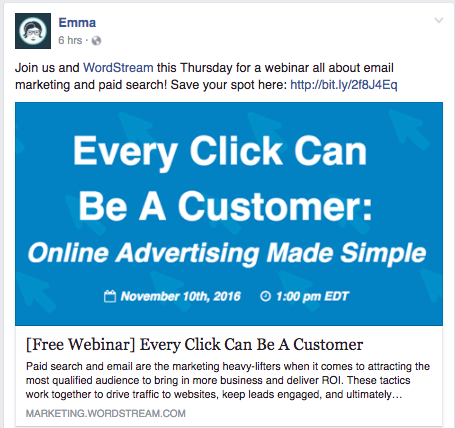 Your Facebook Ad needs to stand out from the newsfeed. It needs to grab the eye and grab the attention of Facebook users. And it needs to encourage people to click through. Color: Reds, oranges, greens, browns - these are colors you don't see very often on the Facebook newsfeed. Their contrast will grab the eye. 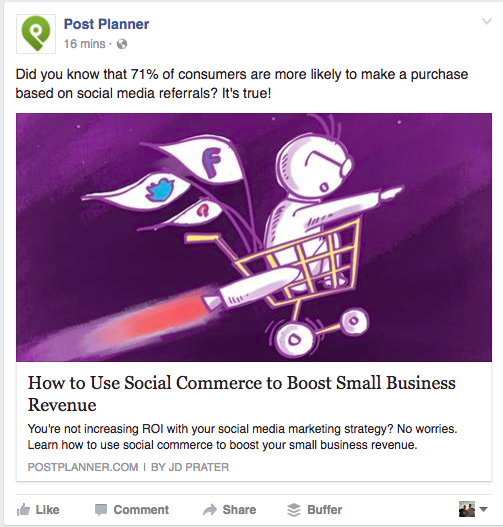 Don't vary from what Facebook recommends: 1200 x 628 px and with less than 20% of the image covered by text. A relevant CTA button: Tell people what to do. Grab the eye with Text: Words like "Free," "Now," "Today," and "Now" grab the eye. So do dollar signs and percentage signs. 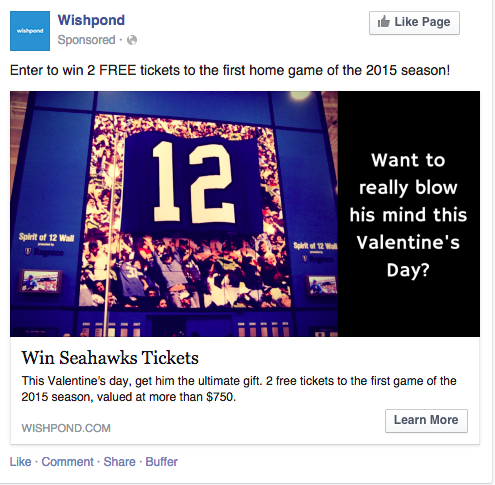 It's pertinent to what the target market is thinking about (the Super Bowl). Half of Facebook Ad optimization is creating a campaign which flows with user's thoughts and anticipating their needs. The hook "Hosting a Superbowl Party?" is a good one (questions are always good). 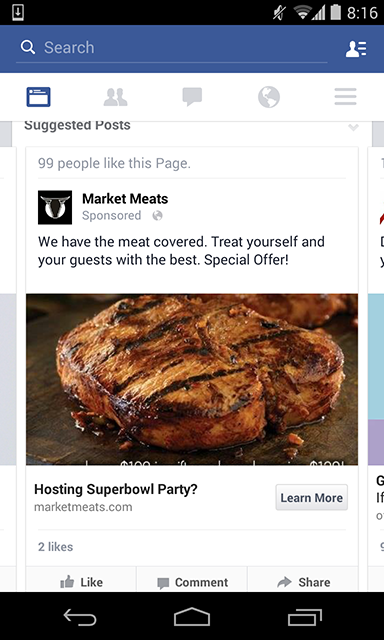 "We have the meat covered" immediately communicates the value proposition, "Special Offer" communicates limited-time and value. Facebook's Ad platform is competitive with Google's because A) iI's cheaper per click and B) It allows you to target people incredibly specifically. Before we get into custom audience targeting or lookalike targeting or anything, we can look at the impressive entry-level targeting capabilities. * Target market of between 50,000 and 250,000 (depending on your offer) * Location-based for a brick-and-mortar business (+50 miles radius of Vancouver, BC) * Age targeting 25-45 encompasses my target market * Education level gives me a reasonable attempt at targeting higher income men for an expensive product * Facebook Ad Interests are based on Pages users have Liked, the content of Posts, Places users have Checked In at, and more. 1. 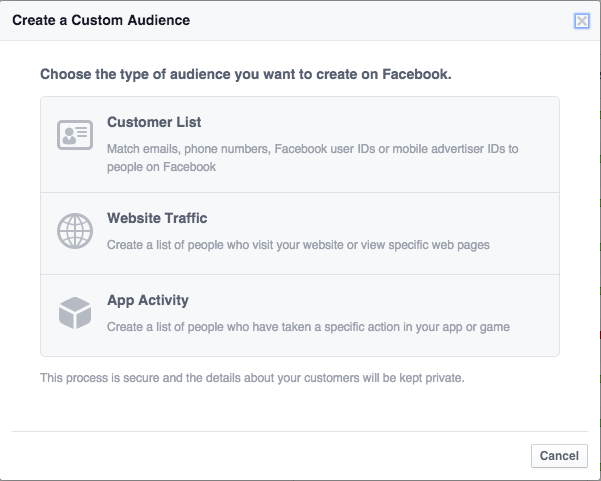 Custom Audience - Custom audiences targeting allows you to show a Facebook Ad exclusively to an audience made up of people in your email list. Import (or copy and paste) your email list into Facebook's Ad Manager and Facebook matches the email addresses with those of Facebook users. 2. Lookalike Audience - A Lookalike Audience is created when Facebook examines the profile information of the users within your Custom Audience and finds other Users similar (demographically, Interest-wise, etc) to them. 3. Website Custom Audiences (WCA) - A WCA enables you to target your Facebook Ad campaign at people who have visited your site. You can create entire strategies around retargeting website visitors who, for instance, visited your product page but didn't click through on an offer, or visited the checkout page of your ecommerce site but didn't buy. When you create a website custom audience you need to add a pixel into your website (so the Facebook platform can "see" those people who visit certain pages). 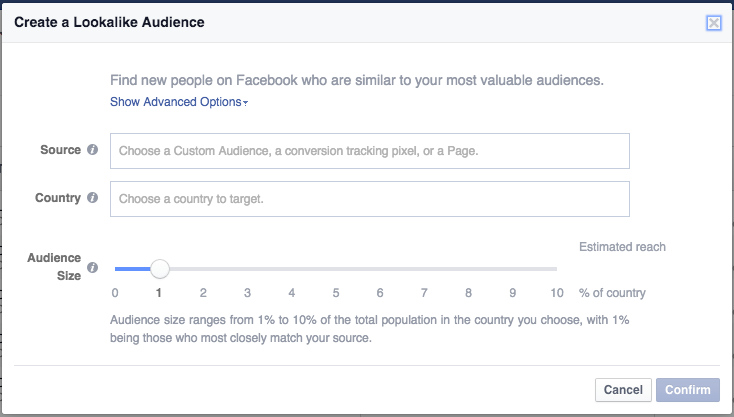 That same pixel works if you need to track conversions for your Facebook Ad campaigns. Tracking conversions from the Facebook Ad all the way to final sale allows you to more accurately track return on investment. For instance, if you spend $20/day to drive 30 visitors to your website from a Facebook Ad but don't have a conversion pixel installed, you can't be sure how many of those 30 actually ended up buying. 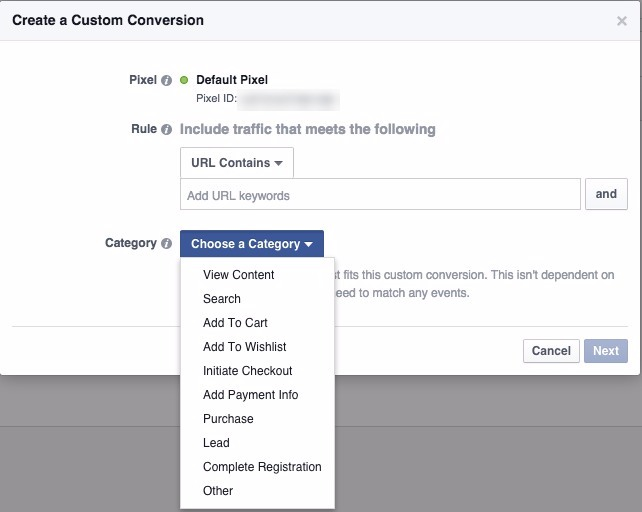 Installing the Facebook Ad Conversion Tracking pixel solves that issue for you. 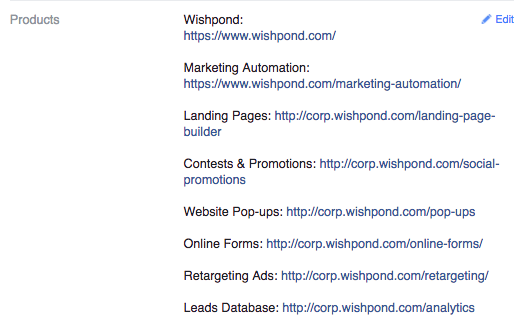 Setting up a Facebook Ad testing strategy can be a bit complicated. But you want the most bang for your advertising buck, right? Then let's get to it. First, identify a way to split your target market in half in a way that won't affect their decision to click on your ad. Age (in general) and location work well for this. Next, create ads with the same budget but a different variable (see below for ideas). Launch your ads at the same time and keep an eye on their impressions. 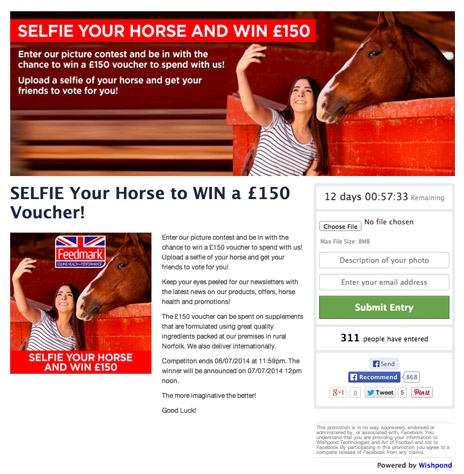 "Top Tip:: Facebook often determines which of your Facebook Ads is the "winner" before the results are actually in. This can be super frustrating. As a workaround, keep a close eye on your "being tested" ads. If one starts seeing more impressions than another, this is a sign that Facebook has decided that one's the winner. Turn it off. If another ad you're testing then starts seeing all the reach, turn it off as well. Only turn your (winning) ads back on once each ad has at least 1,000 impressions and you can better determine which is the actual winner." There's no point in creating a Facebook Ad campaign if the page it sends people to isn't optimized to receive them. 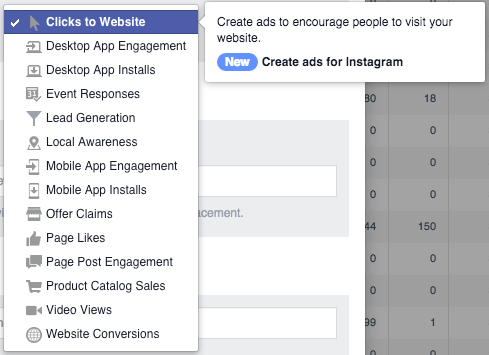 If you add a conversion tracking pixel and discover that not a single one of the Facebook users who clicked on your ad actually converted to a paid sale, what was the point of spending any money whatsoever? Match the design elements, images and colors. Consistency is key when sending people from one website to another within a single campaign. Don't shock your visitors by sending them to a page they don't recognize as being from the same business as the ad. Make a clearly visible CTA button. Ensure your website visitors know exactly what they can engage on their interest in your ad. 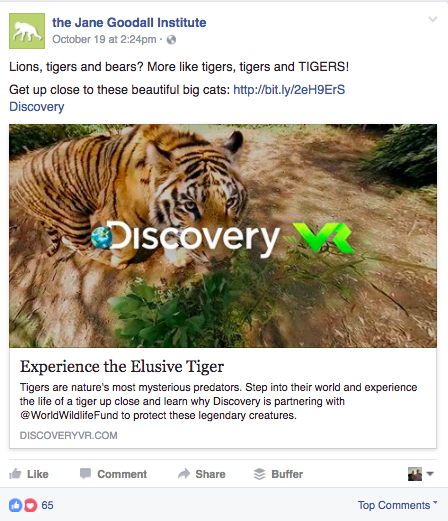 Clear messaging which adds to the value communicated in your Facebook Ad. Design with the target audience in mind. Use accurate tone, design elements and include the amount of information people will need to know based on what the ask is. Facebook Contest Ideas . They're the simplest promotion type and are excellent for quick and simple lead generation. 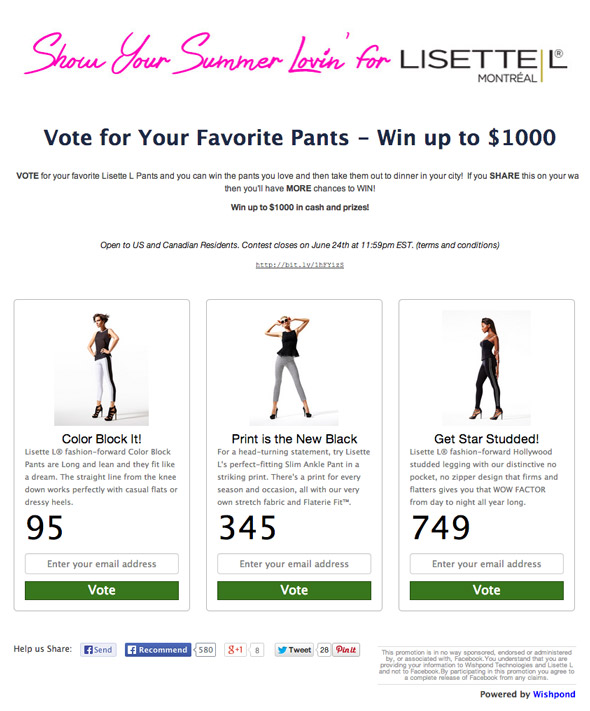 Facebook Vote Contests are simple for Facebook users to enter. They're similar to a sweepstakes (inasmuch as there's a single prize and every entrant is eligible to win based on a random selection) but you also get insight into your customer's interests and what they think. 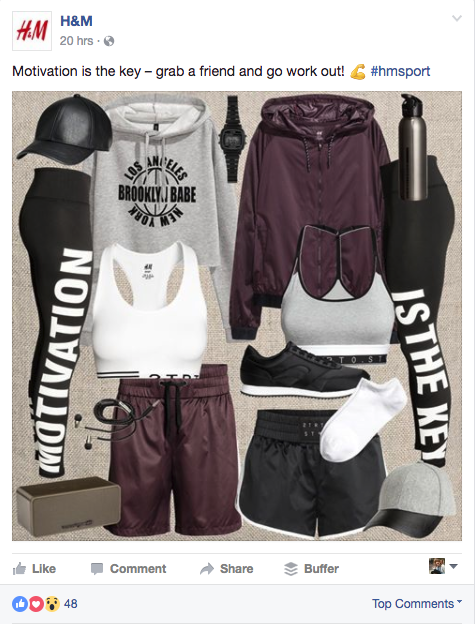 Referral promotions have become my favorite time of Facebook contest, as they have the potential for true virality if you can offer a prize that is relevant to your target market and awesome. 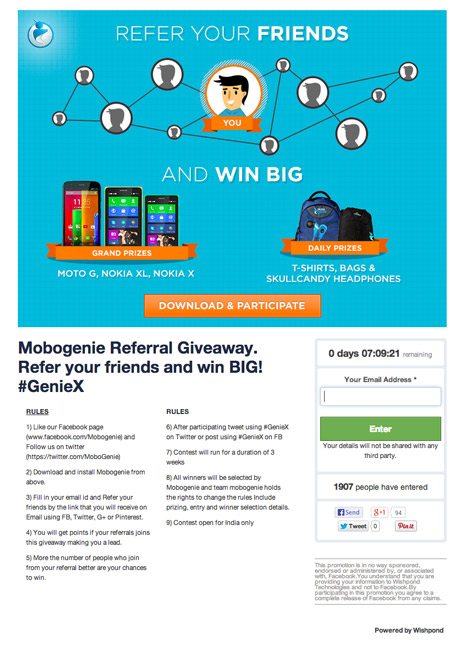 Referral promotions work by incentivizing Sharing. Fans and entrants are rewarded by sharing the contest with their friends, colleagues and family. Every entrant gets a 5% off coupon and is entered to win an awesome prize. It takes a lot of the promotion work off your team's shoulders. And people are more likely to enter because your business hasn't asked them to, their friend has. Photo contests are a great way to get user-generated content and, again, encourage people to share your contest on your behalf. People submit a photo and then share your contest with their friends, family and colleagues, asking them to vote (voters usually have to enter lead information, as well, by the way). This massively increases the spread of your promotion. Many Facebook Fans are Fans only because they're waiting for your business to offer Facebook-exclusive deals or tell them something that normal people won't hear for a few hours. Coupons are an easy way to incentivize the submission of lead information in return for something only valuable if someone buys a product. Top Tip: Make your coupon available for a limited-time and you'll encourage people to get it now instead of later (which usually equals never). Who are we kidding? You can make a beautiful contest page and promote it to hell and back, but unless you have an awesome prize, nobody's going to enter. For more, check out our resource with "101 Facebook contest prize ideas." My recommendation is, rather than post these rules and regulations within your promotion landing page, create a page of your website which includes them all and add a link to it within your promotion page. 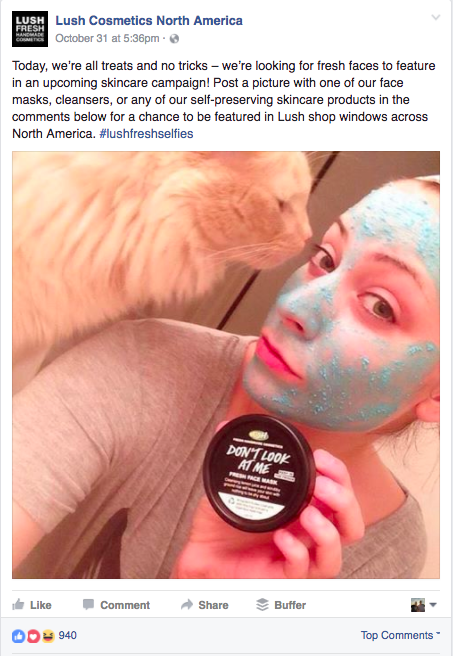 For more, check out "How to Write Facebook Contest Rules & Regulations: 9 Best Practices." Promotion is the name of the game. Without it, a beautiful page and beautiful corresponding landing page just sit there, waiting for someone to come across them randomly (not going to happen). For more, check out "7 Ways to Effectively Promote your Facebook Contest"
Congratulations, [Name]!, You've won [Contest Name]! Reply to this email within 5 days to claim your prize. Confirm (in that email) that we can use your name on our social channels and in announcement emails. Congratulations to [Name], winner of [Contest Name]! Thanks so much for everyone who participated and helped this contest be such a resounding success. In case you missed it, you can check out [winner]'s winning submission [here]. I'd like to personally thank you for entering [Contest Name], and helping us make it such a resounding success. Unfortunately, not everyone can win. As a thank you, I'd like to give you a [Coupon offer] for [Limited Time]. And we'll be running another contest in the next few months to coincide with [event]. Better luck next time! 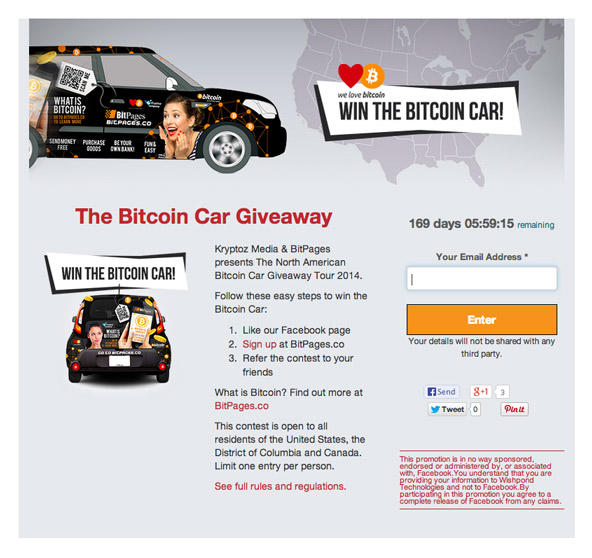 For more, check out "5 Best Ways to Announce & Notify Contest Winners (With Examples)"
Hopefully this article has given you a few ideas. Many marketers are disappointed by the results they see with Facebook, but that doesn't have to be you, or your business. It's still the largest accessible group of prospective customers in the world, and can't be ignored. If you have any questions about any of these 52 Facebook marketing ideas, don't hesitate to reach out in the comment section below. 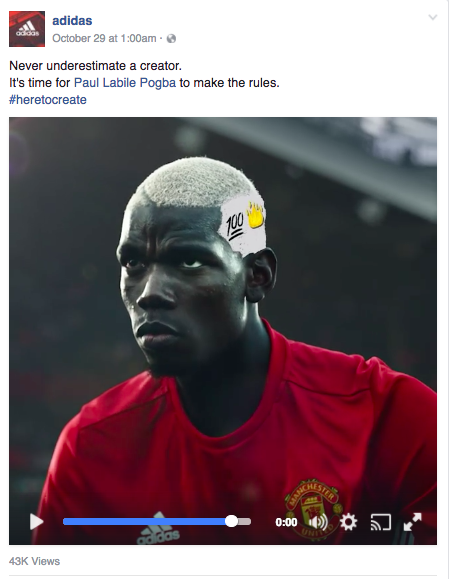 How to Write Facebook Contest Rules & Regulations: 9 Best Practices.